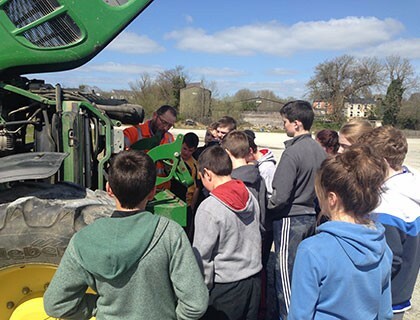 Prioritisation of low Income Farm Families through the Focal Farmer Programme is an integral part of IRD Duhallow’s activities and since the introduction of the Programme in 1996, we have assisted over 5,400 families whose farm household viability is under threat. 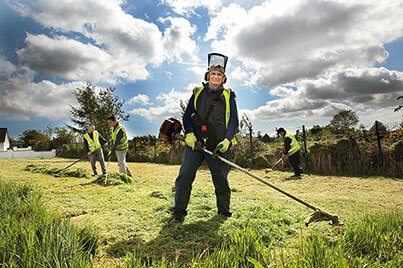 The agri-food sector contributes significantly to Duhallow’s economic and social environment. 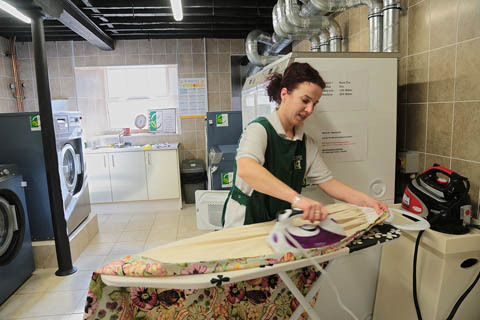 In order for this sector to thrive local farmers always need to be constantly upskilling and taking part in training courses. 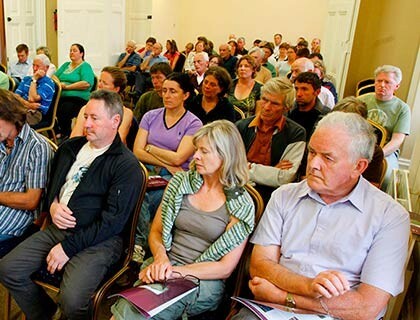 IRD Duhallow in conjunction with the IRD Duhallow Agricultural Working Group each year organise a number of training courses and seminars to help the farmers in the Duhallow region to upskill. Some examples of training courses and seminars which have taken place over the last year are listed below. Contact Katie if you would like some more information on our workshops and training. 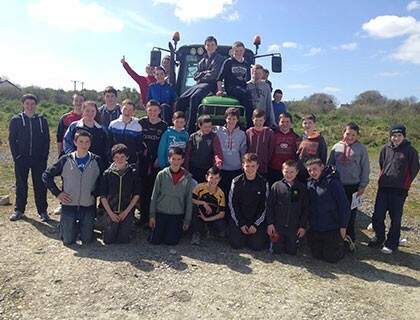 According to the Health and Safety Authority farming is the most dangerous occupation in Ireland. 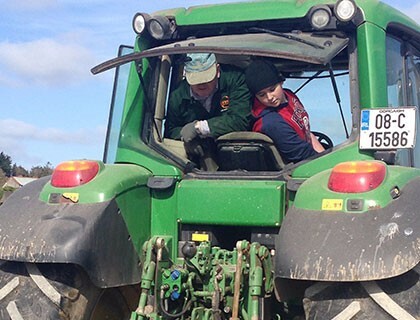 From 2004-2013 a total of 176 people lost their lives on farms and unfortunately 2014 saw the highest number of deaths on farms in decades with 30 fatalities on Ireland’s farms, including three children under the age of 16 and nine over 65. 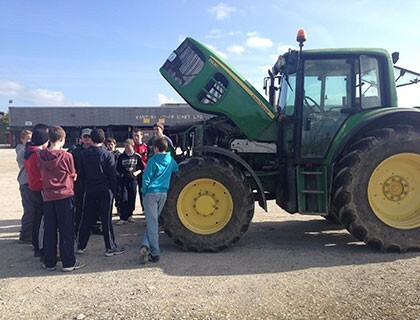 Tractors and Machinery consistently account for over 50% of deaths on farms, being crushed by or under a vehicle is the number one individual cause. 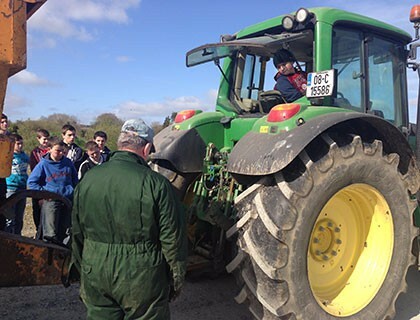 For this reason IRD Duhallow organised a training course targeting 14-16 year olds entitled “Safe Tractor Driving Skills for Teenagers”, the main focus of this course was to teach teenagers how to operate and drive tractors safely, with practical instruction being a key component of the training. This training also incorporated an Introduction to Basic First Aid. 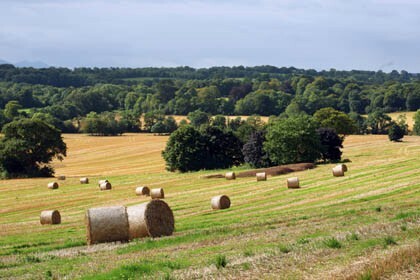 Up to 40,000 farmers across the country will be affected by a raft of new regulations to be implemented as part of the Sustainable Use Directive by November 2015. This is a new EU directive governing all aspects of pesticide use. The European rule also dictates that where sprayers are found to be sub-standard, they must be either decommissioned or repaired to the required standard. 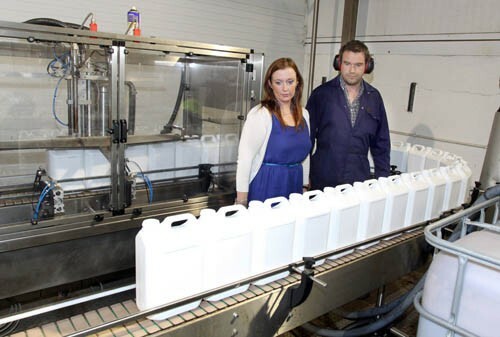 Farmers are required to undergo detailed training in the handling, application and storage of sprays under the rules. The Agricultural Working Group together with HCT Training organised a three day Boom Sprayer FETAC Level 5 training course last October. We also organised a FETAC level 5 Hand Held Pesticide Training for farmers who are using knack sack sprayers on a regular basis, this course ran from the 24th -26th March The ultimate aim of this new directive is to prevent pesticides being released into the environment and protect the health of those who are working with pesticides on a regular basis. EFeirm Training which enabled farmers and their families to use the internet for a number of activities such as income tax online, registering with the Department of Agriculture online, accessing government and agricultural forms online, animal registration online, use of e-mail, register calves online and accessing CMMS Database. 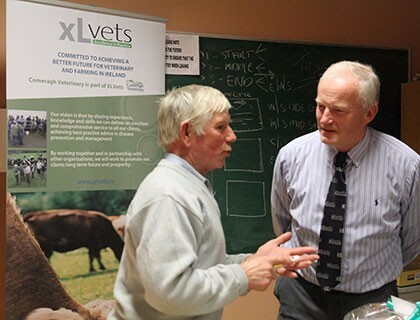 The Agricultural Working Group recently teamed up with XLVETS to deliver an Information Seminar entitled “The Challenges That Lie Ahead with Dairy Expansion”. Seminar on the Challenges that lie ahead with both Dairy and Beef Expansion. 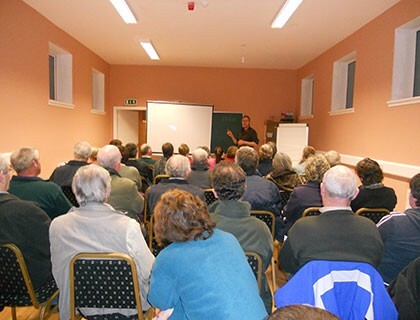 Seminars on issues relating to farm families. 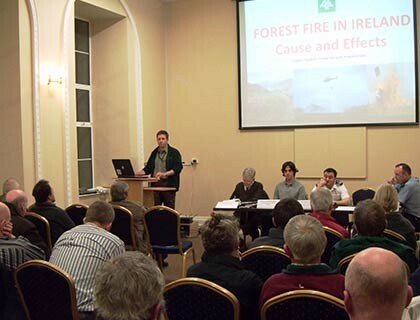 For information on future training programmes and seminars please keep an eye on our monthly newsletter. 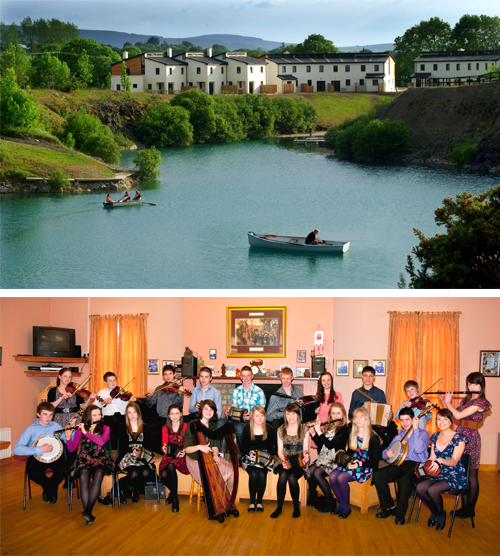 You can also contact Katie on 029-60633.